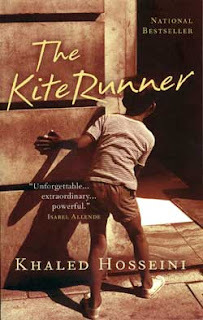 Miss Pweddyface is the lucky winner of Khaled Hosseini's book, the Kite Runner. Guess you got your birthday gift afterall. 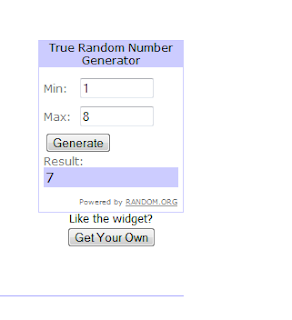 Congratulations, please email me your contact details. Don't worry guys, I shall have more book give-aways. I used the Random Number Generator based on the number of comments on the post. Na wa o, so I didn't win, AGAIN. Ok ooo. Congrats Miss Pweddy Face. You know you deserve it.